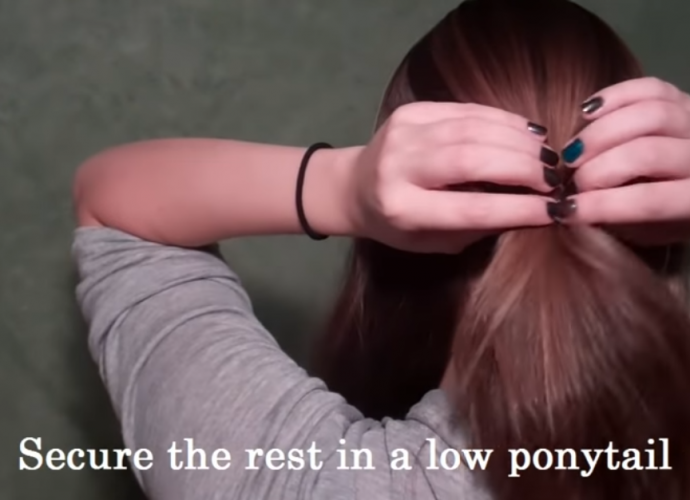 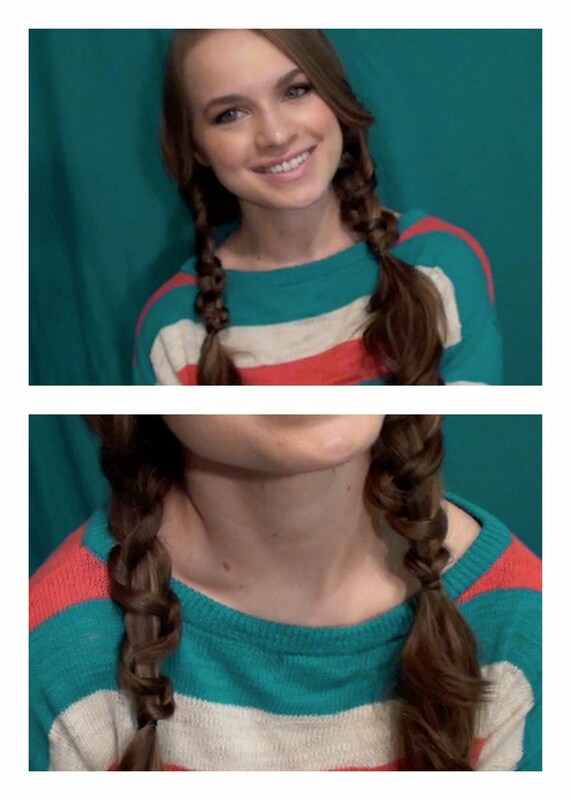 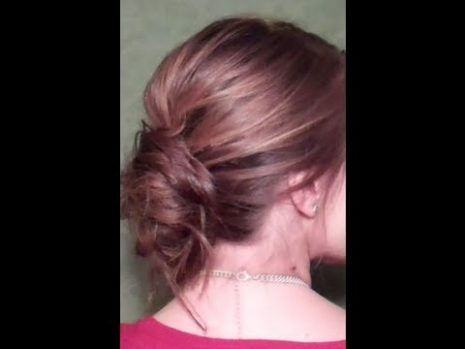 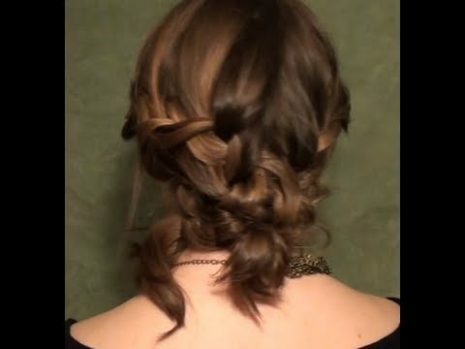 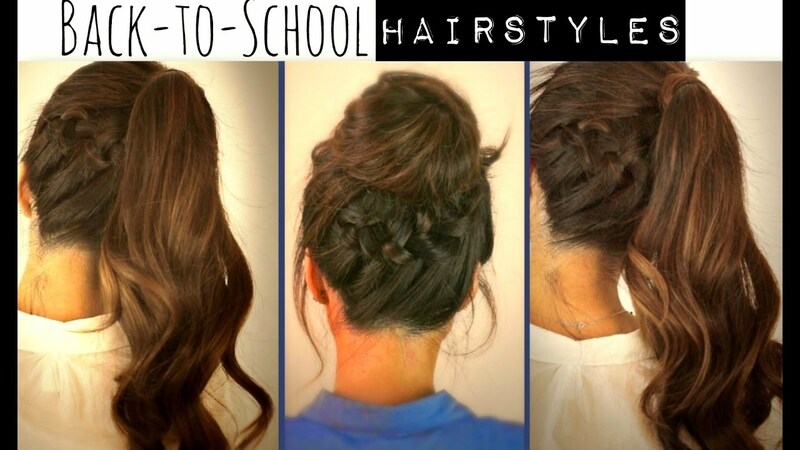 In a Pinch Braided Updo – Cute Hair for Lazy Days! 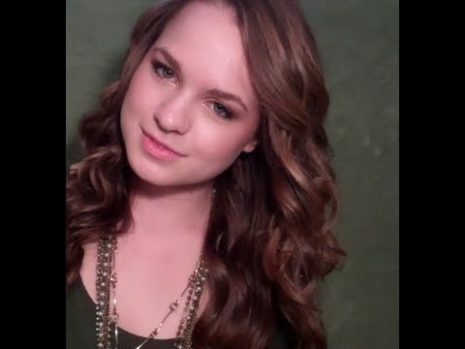 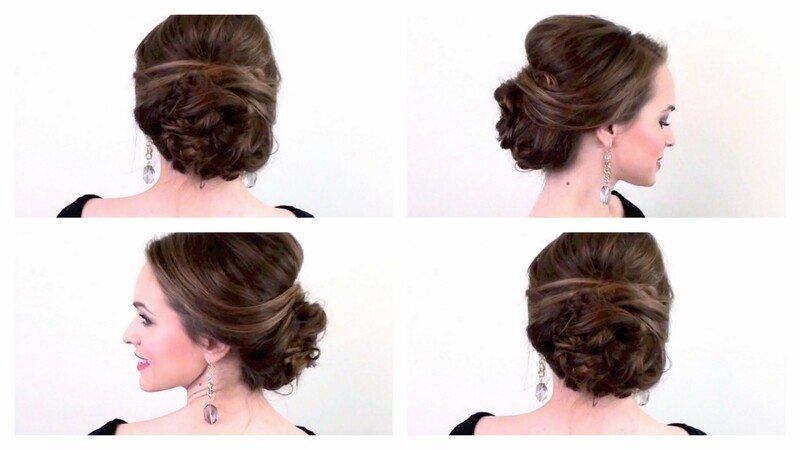 Serena’s Bombshell Waves in Minutes! 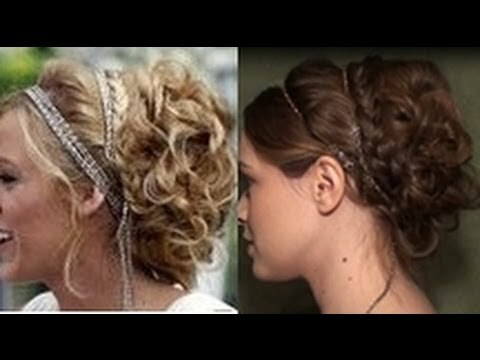 Vintage Bohemian Updo the Quick and Easy Way! 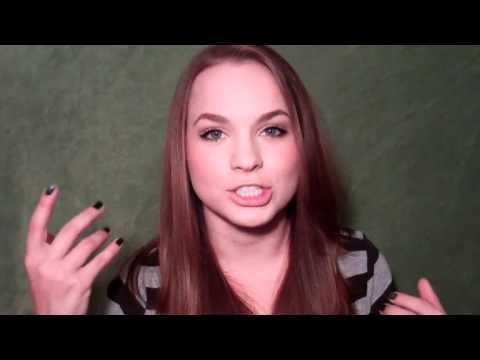 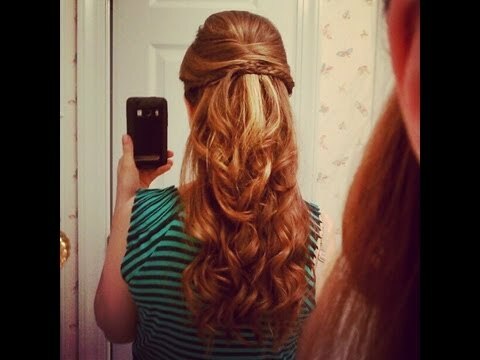 5 Resolutions for Healthy Hair this New Year!! 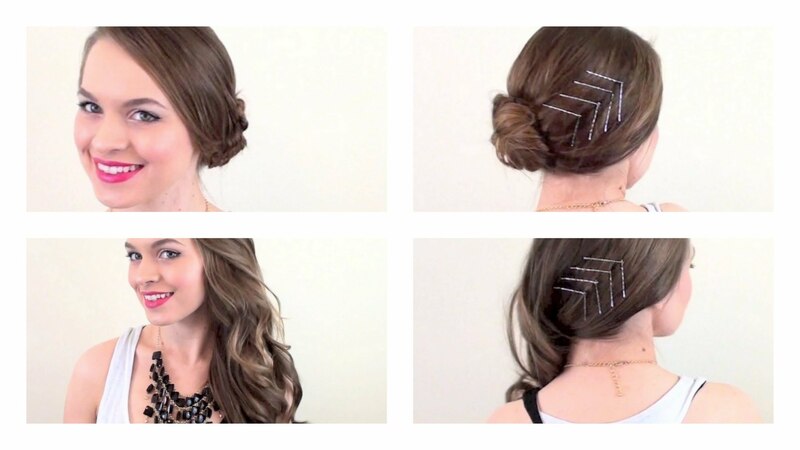 Quick Half Up Style – For Last Minute Holiday Parties! 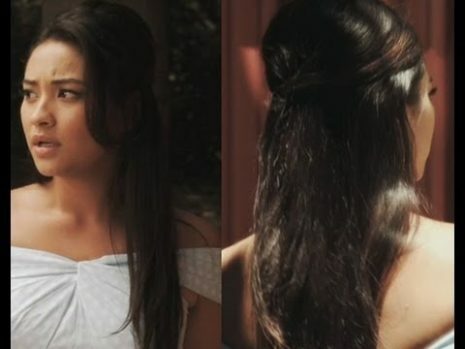 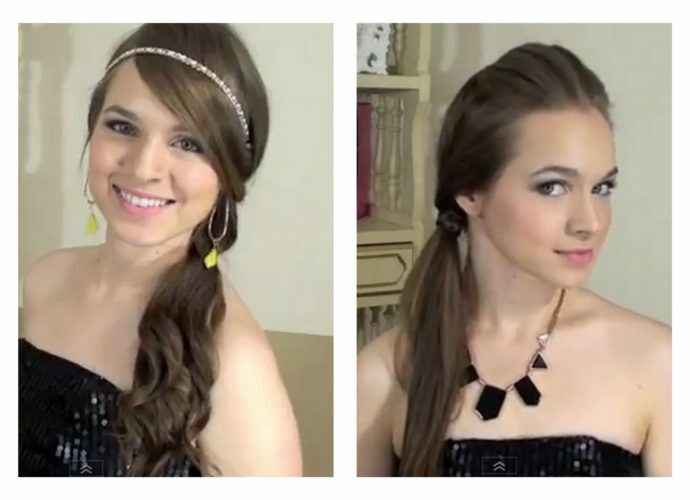 Side Swept Hair Styles for Prom or Homecoming Part 2!